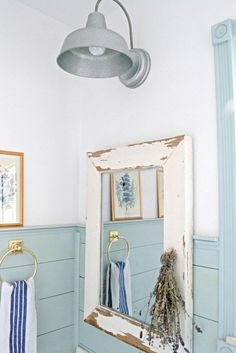 I love farmhouse décor. The look is always fresh and simple. 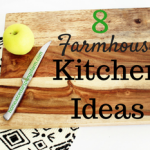 There are so many different ways to bring the farmhouse look into your home without breaking the bank. 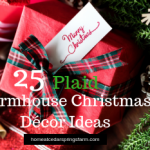 I am always looking for Budget Friendly Farmhouse Decorating Ideas to use in my home. Most of the ideas I am sharing with you today are DIY projects that are easy to make and easy on your wallet. You can certainly show off your personality with different colors and textures. This type of design allows you to take a step back in time and take in the simplicity of farmhouse living. 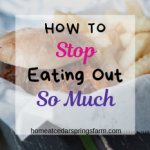 Sit back and enjoy this roundup of Budget Friendly Farmhouse Decorating Ideas that will hopefully inspire you to add some rustic and farmhouse décor to your home. 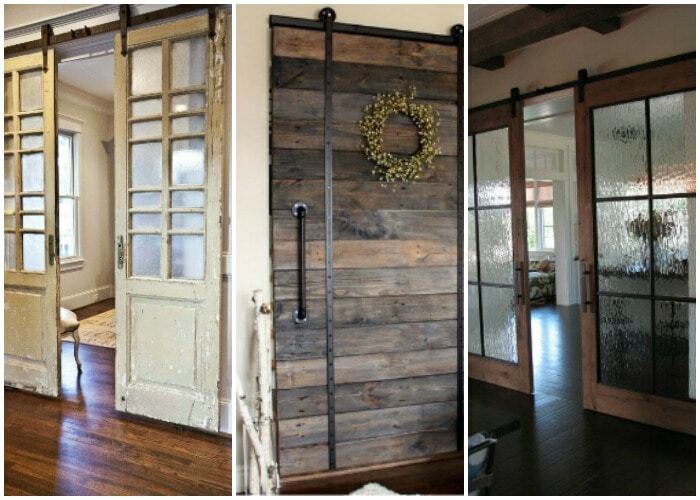 Adding a barn door is a great way to add that rustic touch to your home. 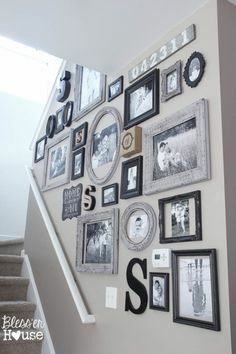 This gallery wall is awesome! I hope to try this one day! Print out an Apothecary label and stick it to any glass jar. I am sure you have several jars in your cabinet just waiting for a label. 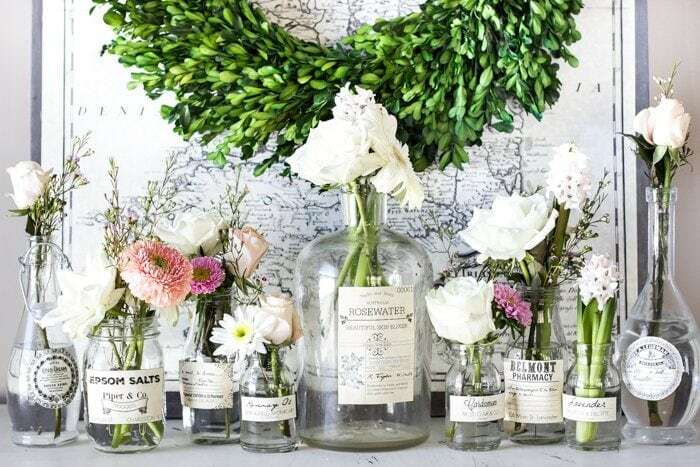 You will have an instant vase for colorful flowers that definitely looks vintage. Mason jars, instant coffee jars, and thrift store finds make perfect jars for an apothecary label. Candlesticks and plants never go out of style. 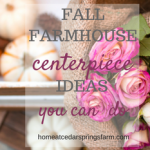 With just two easy steps you can create this centerpiece as well. DIY Topiary Centerpiece in Just 30 Seconds! Got an old window in your basement or barn? In just a few hours you can have yourself a farmhouse mirror. Make your own wooden serving tray. 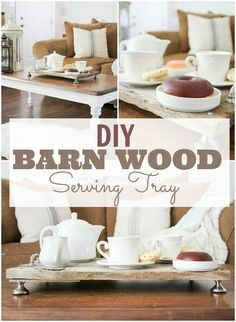 Use barn wood and drawer pulls for a unique and one of a kind serving tray. Your guest will love it! This DIY Wooden Box would make a great table centerpiece for flower arrangements. It would also come in handy in the bathroom for cotton balls, Q-tips and such, or on the coffee table to hold your remotes. There are so many possibilities with this cute box. 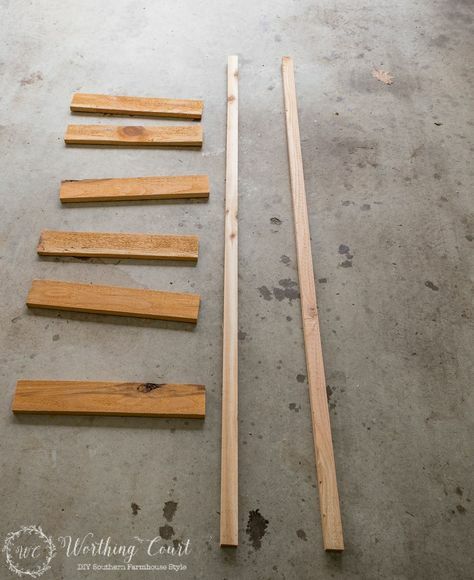 You can build your very own rustic ladder for $20 dollars or less. This is great for blankets or scarves to hang or even for towels in the guest bathroom. 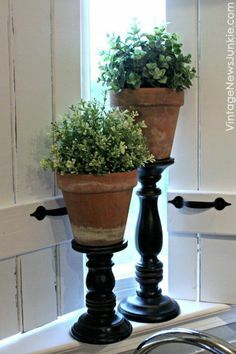 It adds a cute farmhouse look to any room. If you are not up to making your own items for your home, you can always order them. 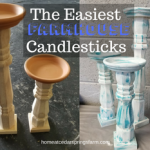 I found these inexpensive items from Amazon that are rustic looking and will not hurt your wallet. Check out what Amazon has to help you complete your look. Glad you like the ideas! I hope you are able to find your new house soon! All of these ideas are perfect for my home. 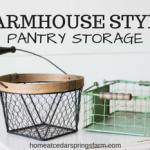 The farm house look is perfect for my home and style. Going to make the serving tray. I am working on my gallery wall now. I have so many school pictures, cheer pictures, football pictures, etc. I believe, with no problem, I can fill up a wall super quick! I love barn doors but haven’t had a house where one would work. Hopefully some point down the road. I hadn’t seen the barn door serving tray before. That’s probably an idea I can actually do! I also love barn doors! They can add so much to an entry way. There are some beautiful ideas here! I think I might have a mooch around some charity shops and see if i can find some old candlesticks like that – those plant stands are great! These are such great ideas! I especially love the first set of barn doors, with the different-sized panes. I’d love to add them to my bathroom, with bubbled, opaque glass. These are so cute! 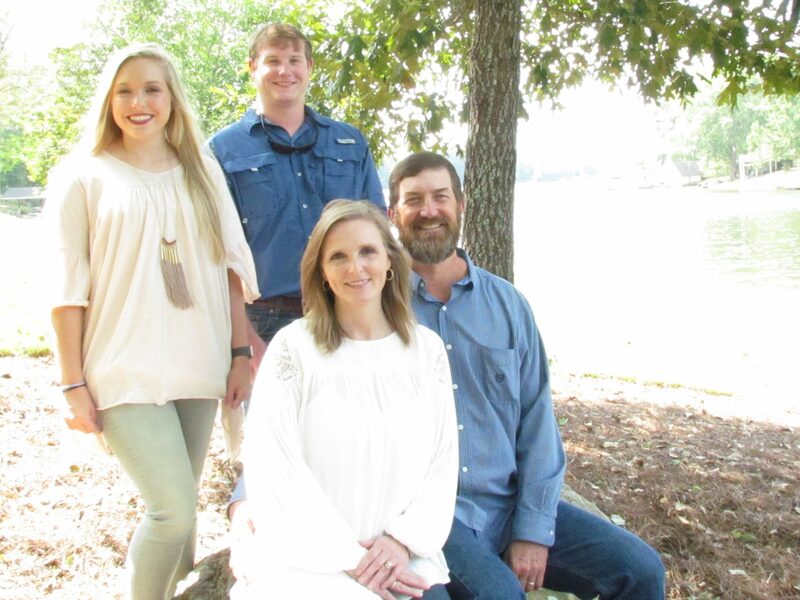 I love the farmhouse trend!! What great ideas! I will be implementing some in my home!